One of the most beautiful trends in my opinion it’s the Pastel trend. It simply reminds of my childhood and all the good moments when I was wearing pastel pink (a lot!). 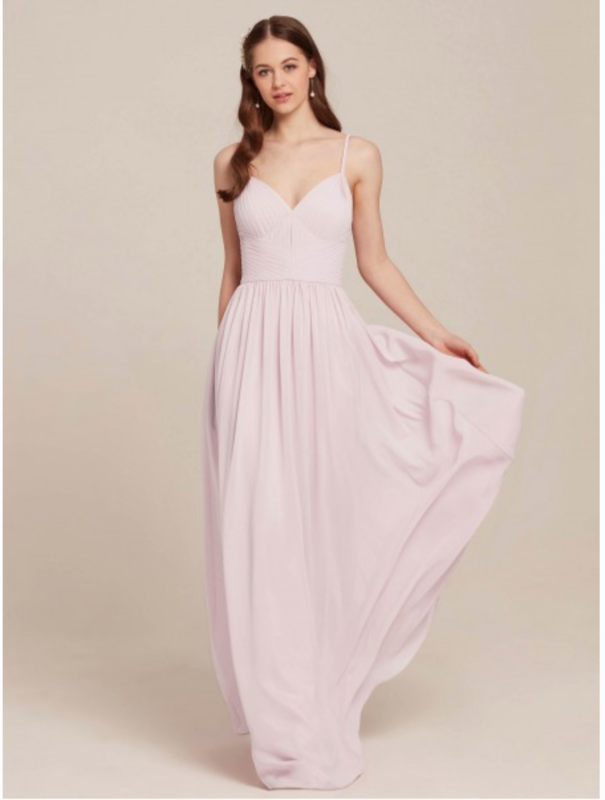 So when I was browsing AW Bridal UK trying to find some inspiration on what I am gonna wear for my friend’s wedding in couple of months, I stumble upon a bunch of gorgeous dresses, perfect for Summer wedding events. At AWBridal.com you will get chic inspirations for weddings, proms, evenings, wedding accessories, party décor, etc. 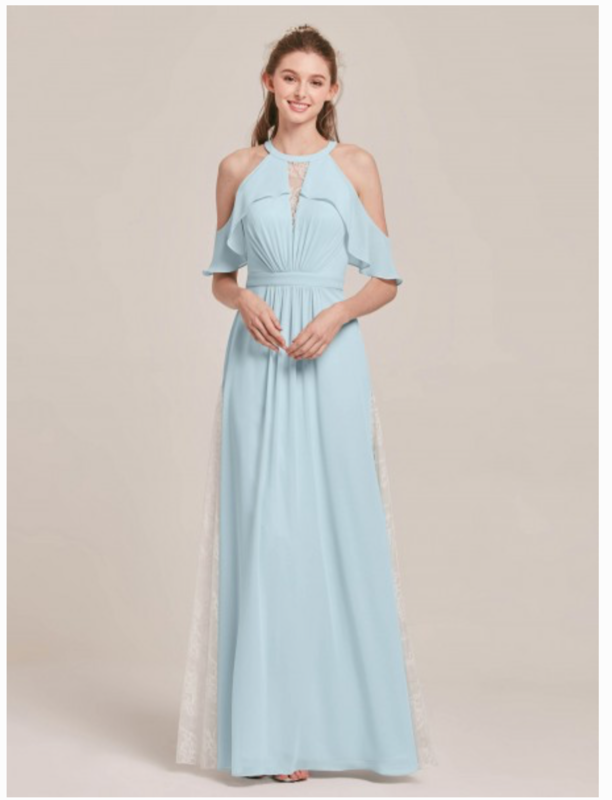 Have your wedding gown custom tailored, bridesmaid dresses delivered within 24 hours, and wedding reception DIY won’t cost you a fortune here. Creating your own design of dresses is also possible. For brides wanting a unique color theme, “shop by color” section is certainly your one-stop end. 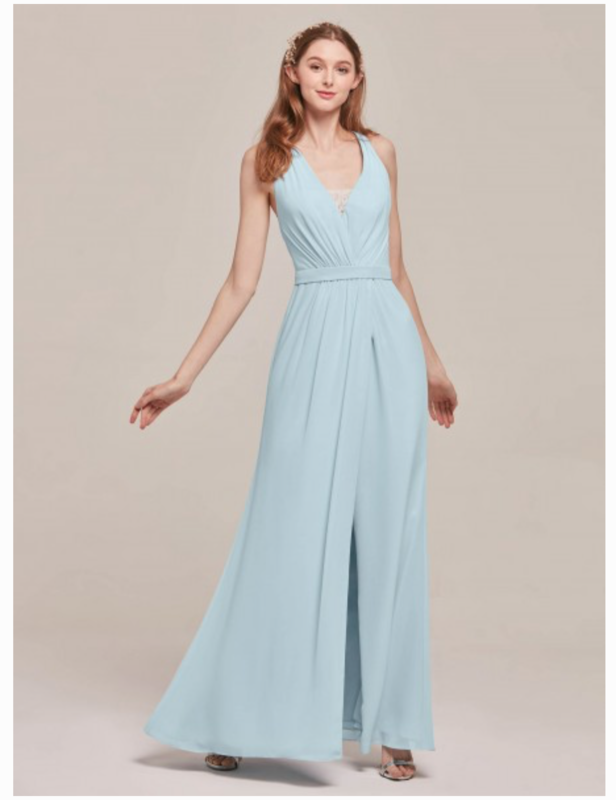 Dresses for wedding, for bridesmaids, for flower girls, for mother of the brides, and for special occasions; Accessories: sashes, petticoats, umbrellas & fans, jewelries, headpieces, shoes, etc. ; Decors: table cloths, table covers, chair sashes, aisle runners, etc. ; Supplies: flower baskets, ring pillows, guest book & pen, bags, etc. ; DIY: ribbons, tulle rolls, confetti. 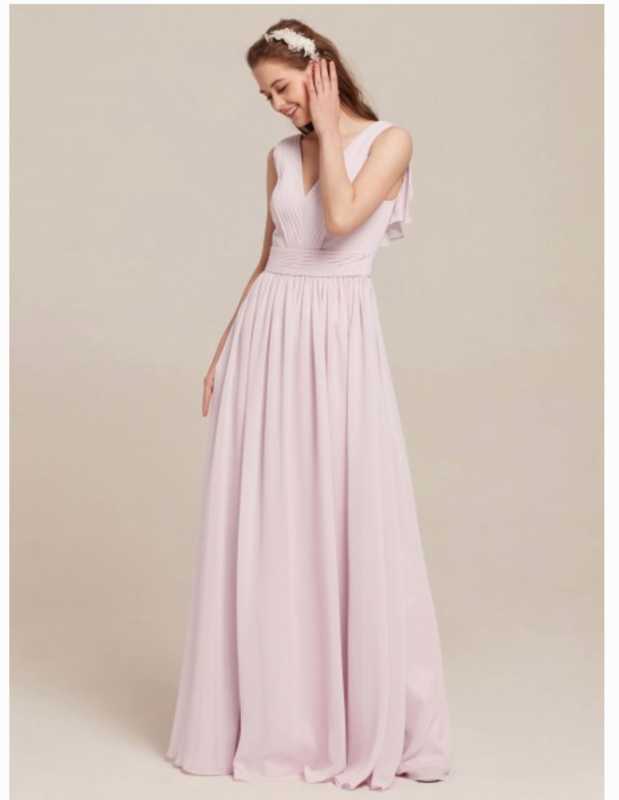 Highly recommended is the AW exclusive bridal collections, vintage inspired lace wedding dresses, retro chiffon bridesmaids dresses, quick delivery dresses, all in pretty handsome price. Next Post Is Social Media building your Character?